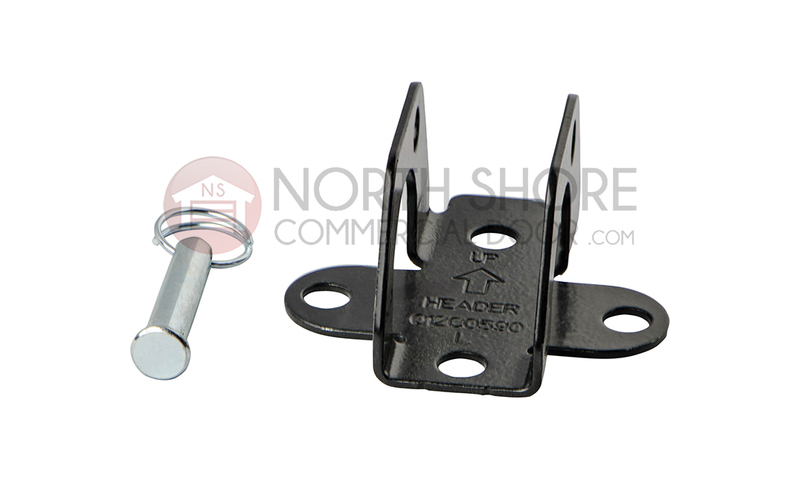 The LiftMaster 41A5047 garage door opener bracket assembly with clevis pin from Garage Door Supply Company will connect your opener's arm to the garage door. 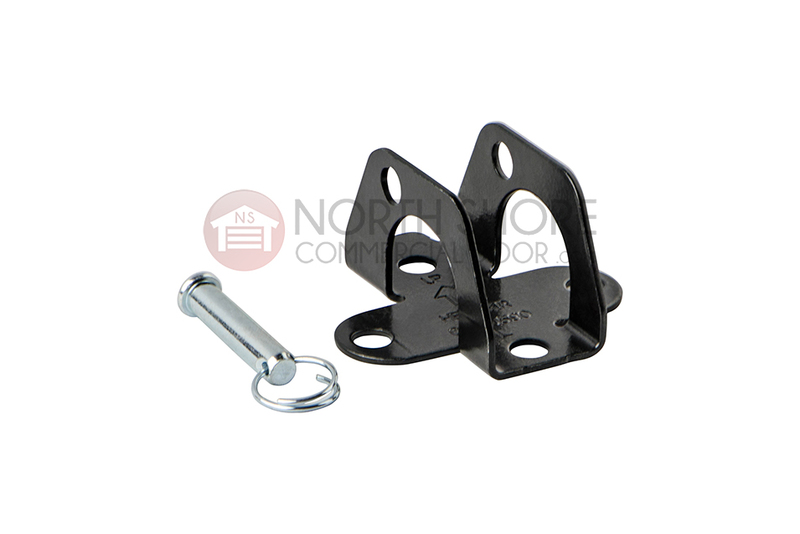 This replacement garage door opener door bracket is compatible with all LiftMaster, Chamberlain and Sears Craftsman garage door operators. 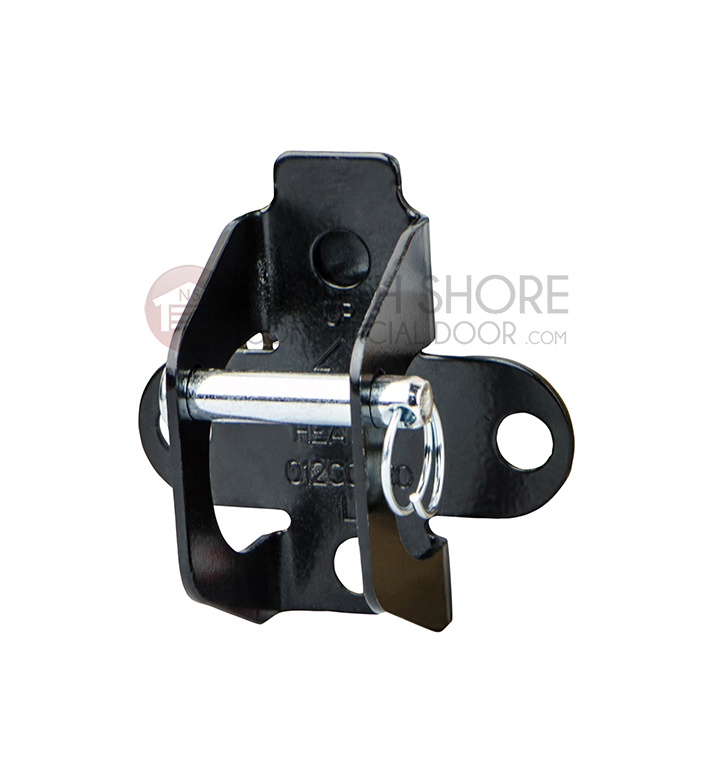 A bracket, clevis pin and lock ring are included with this bracket assembly.